by Lola Woodward/Brand Buddha on BFU Inc.
BFU is a top-performing printer. They have incredibly helpful customer service and very high-quality work that never disappoints. Highly recommended! by Advanced Medical Management on BFU Inc.
Our go to friendly printers! After decades of business with Business Forms Unlimited, we can say that the entire team at BFU is such a pleasure to work with! They are always willing to help us with anything we need from last minute orders, to coming up with creative designs, special projects, etc., the list goes on. Their follow up is also phenomenal, we always feel taken care of and our expectations are always met. 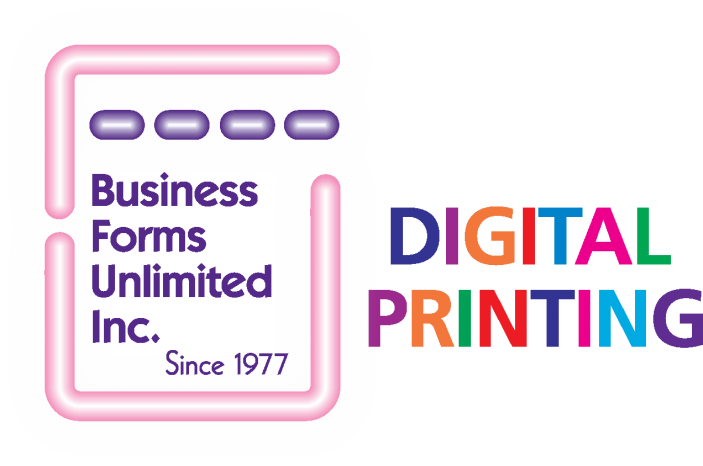 We highly recommend BFU for all printing needs and will continue to be a life long client!